THE COLD SIDE OF THE PILLOW. THE BEST FEELING EVER!! - ProudMummy.com the Web's Community for Mums. 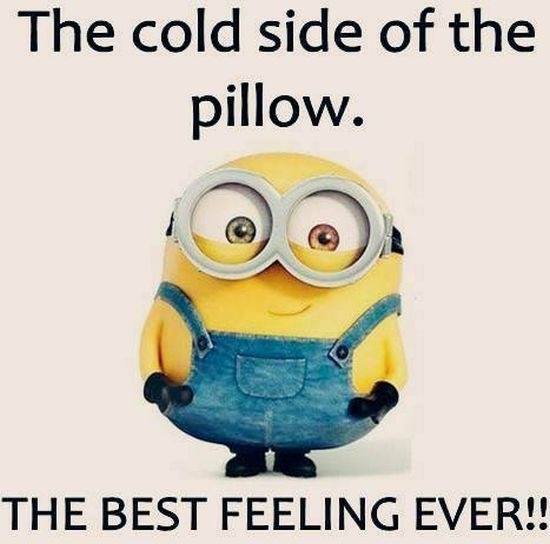 Home » Memes » OMG » THE COLD SIDE OF THE PILLOW. THE BEST FEELING EVER! !